Ahead of Samsung’s Unpacked event on February 24, a report from Venture Beat on Friday provided us with what appears to be an official look at the Galaxy S9 and Galaxy S9 Plus. On first impression, it looks like Samsung is going to hit the market with another gorgeous device, complete with its patented Infinity Display. It’s exactly what we wanted (and expected) from the Korean giant. 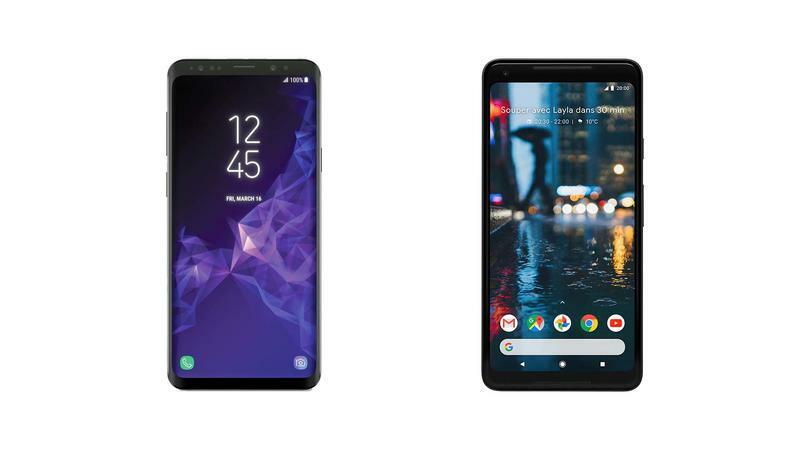 But upon further inspection, the new Galaxy S9 family looks…off. Not that it looks bad, but the design doesn’t look quite as refined as last year’s Galaxy S8. It’s a weird thing to criticize when we don’t even know if this is indeed an accurate representation of what Samsung will introduce next month; its announcement is still a month away. 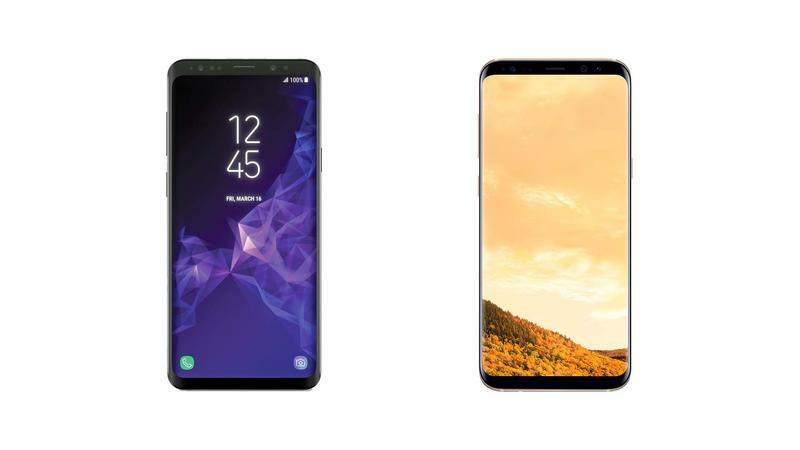 Seeing the Galaxy S8 and Galaxy S9 next to each other, Samsung clearly made some tweaks. The top bezel looks slightly larger—or at least packed with more sensors—while the bezels on the side appear to have grown as well. It would seem the Infinity Display isn’t quite as infinite in this newest iteration. Which isn’t a bad thing! But it seems like a step backward. In a lot of ways, the design more closely matches the Pixel 2 XL. The S9’s screen doesn’t appear to melt into the sides as seamlessly as the S8. Overall, its design isn’t as refined, like this was the step before the S8 was introduced. As a company that has become a design leader, it’s surprising to see the tweaks Samsung has made. I’m sure we’ll get a better explanation at the company’s February event. Of course, our quick reaction to today’s leaked images could be way off base. The render provided by Venture Beat isn’t of the highest quality, and there’s no assurance it came directly from Samsung. Meaning the design we see at the end of February could be much more refined than what we’re seeing today. In any case, come to your own conclusions in the comments down below.